Some Texas firefighters are missing Thanksgiving this year because they are fighting the deadly California wildfires, which destroyed land in three counties and killed at least 80 people, CBS News reports. Governor Abbot sent 200 firefighters more than one week ago to help with the firefighting efforts. They have been deployed to one of two large wildfires: The Camp fire in Butte County and the Woolsey fire in Los Angeles and Ventura counties. 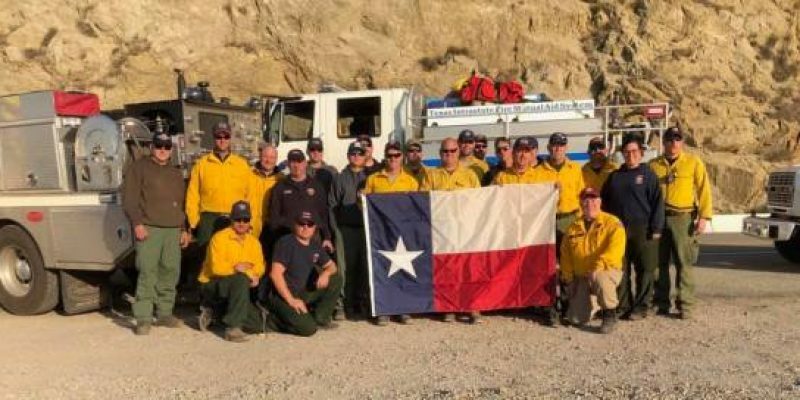 Firefighters throughout Texas have shared their experience on social media. The Camp fire has been the most deadly with 77 confirmed fatalities across 151,000 burned acres and 12,794 destroyed structures, CBS News reported. The Woolsey fire killed at least three people across 96,949 acres and 1,500 destroyed structures.